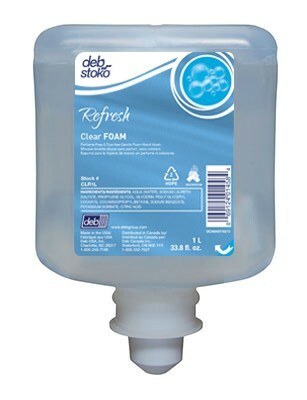 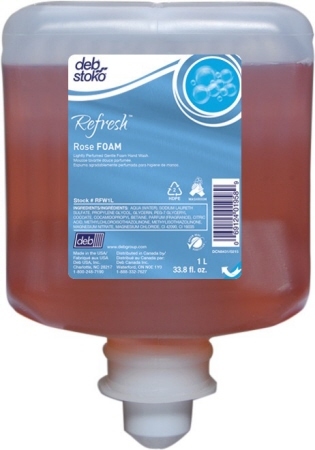 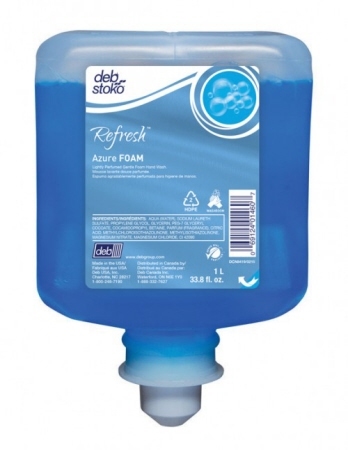 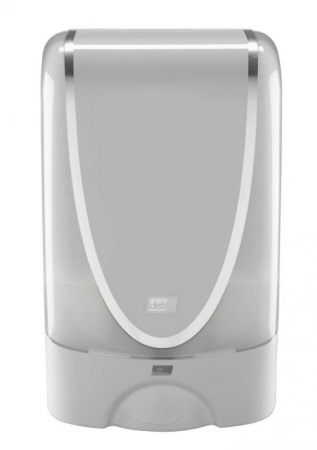 Deb Stoko Proline 1L Dispenser is a unique, patented dispenser with medium capacity. 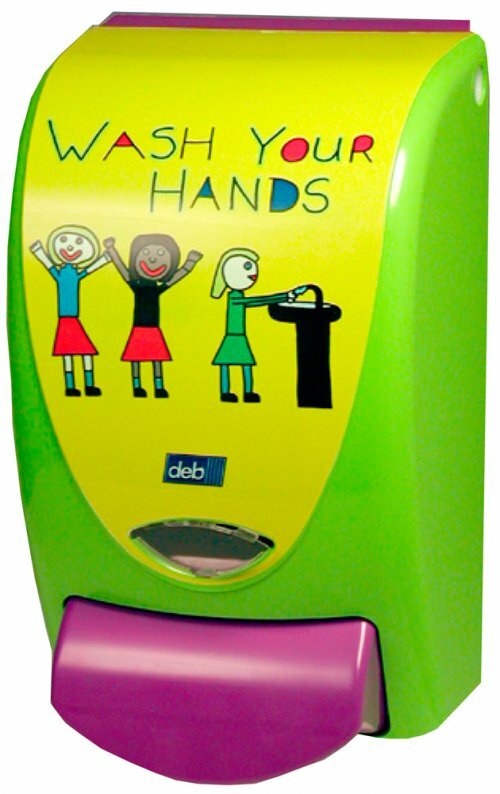 Wall mounted, push button dispensing. 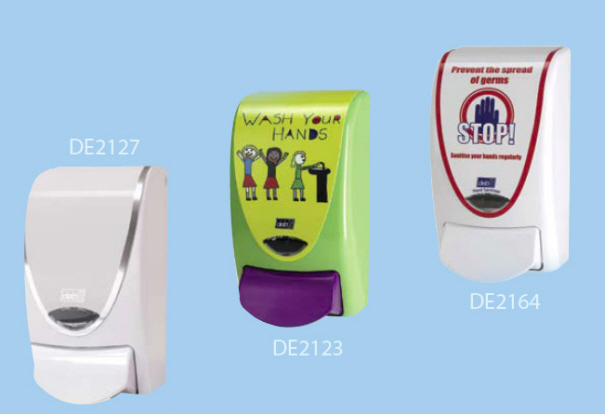 Dispenser comes in bright colours to encourage hand washing.